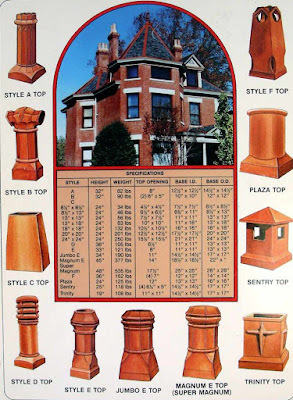 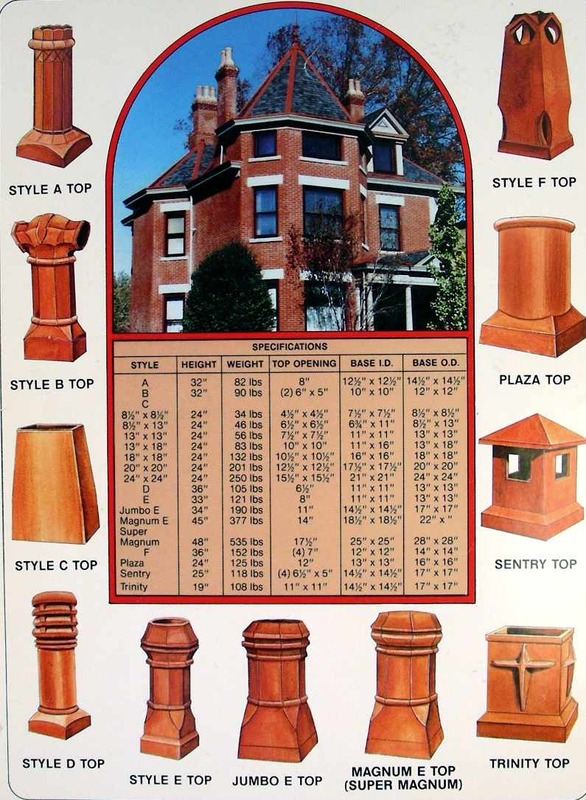 I love red clay chimney tops. 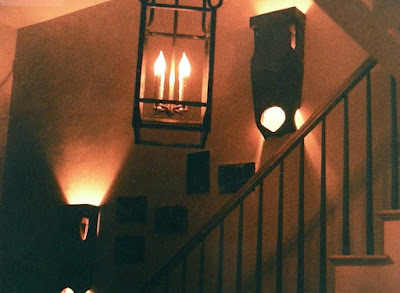 ...and hung them on walls to fashion southwestern-style sconces. 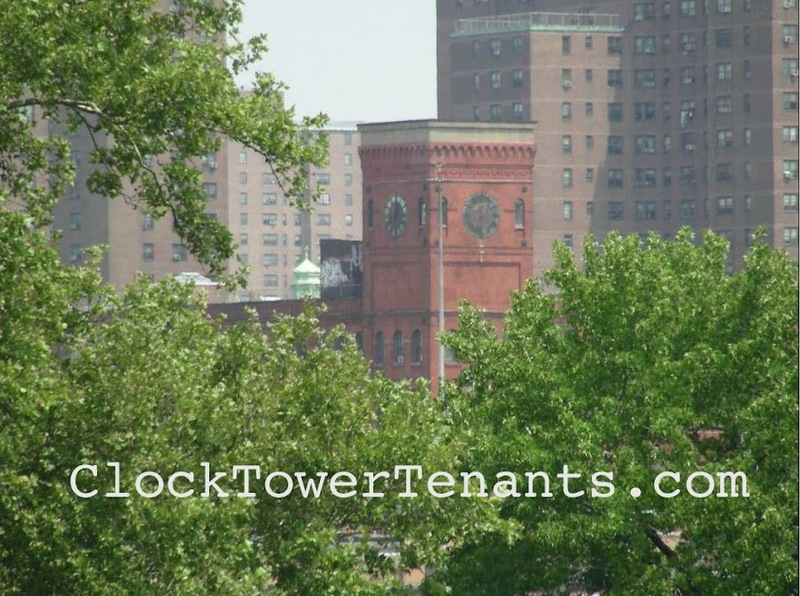 Best of all, our 1886 ClockTower is also swaddled in cast, red clay. 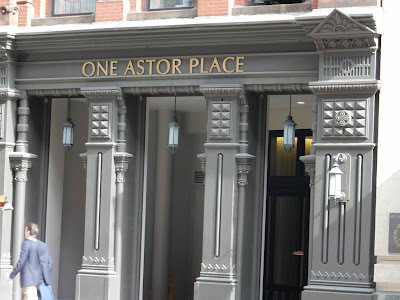 so is #1 Astor Place at Broadway, from 1883. 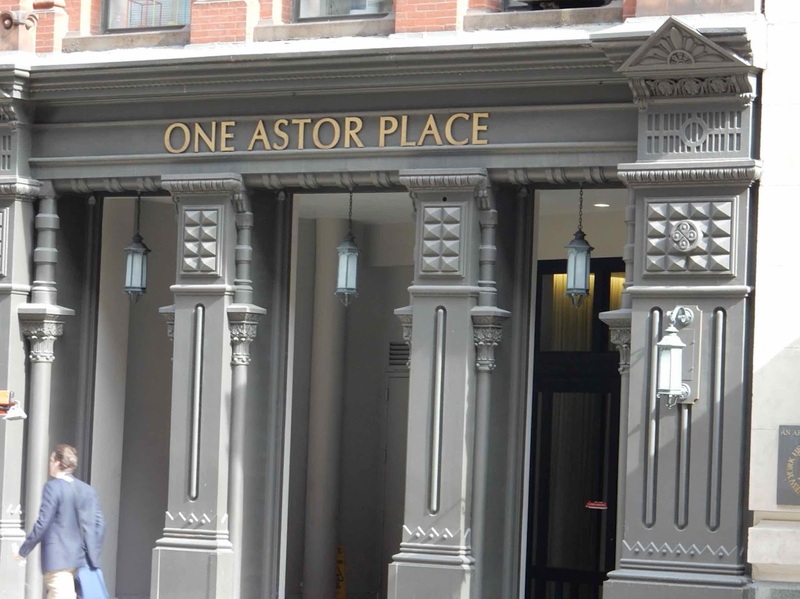 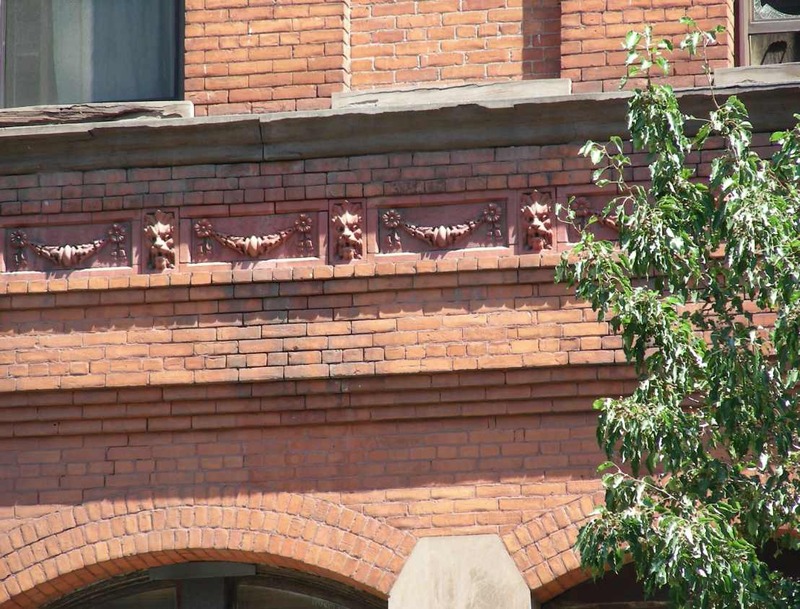 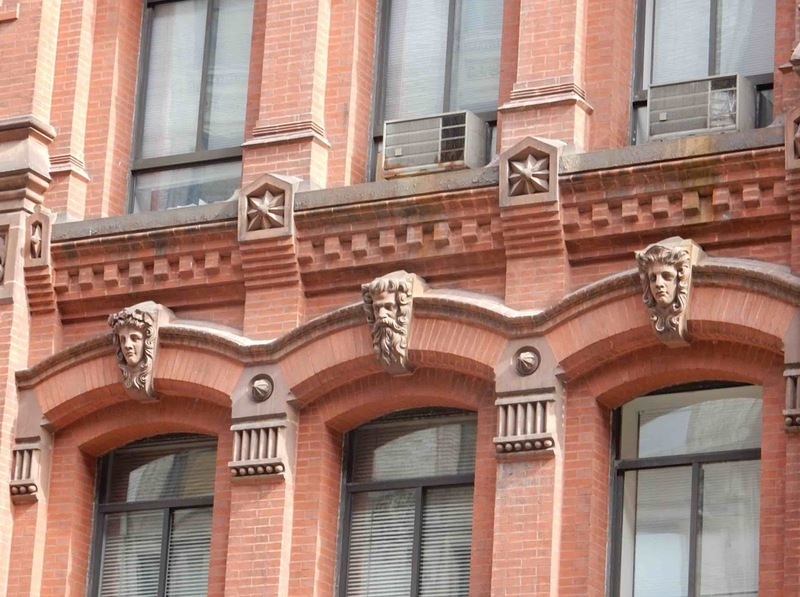 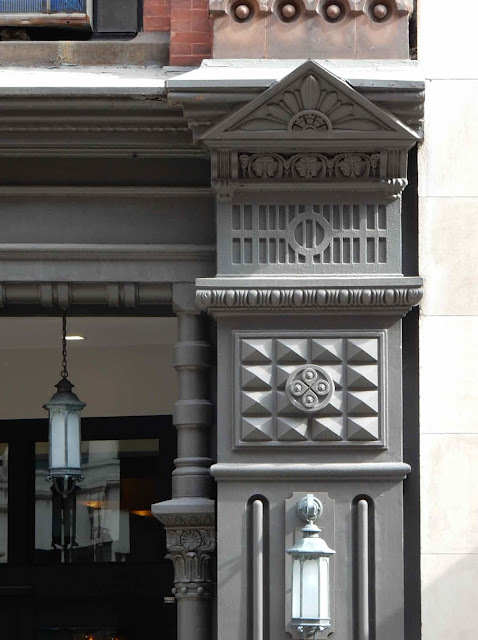 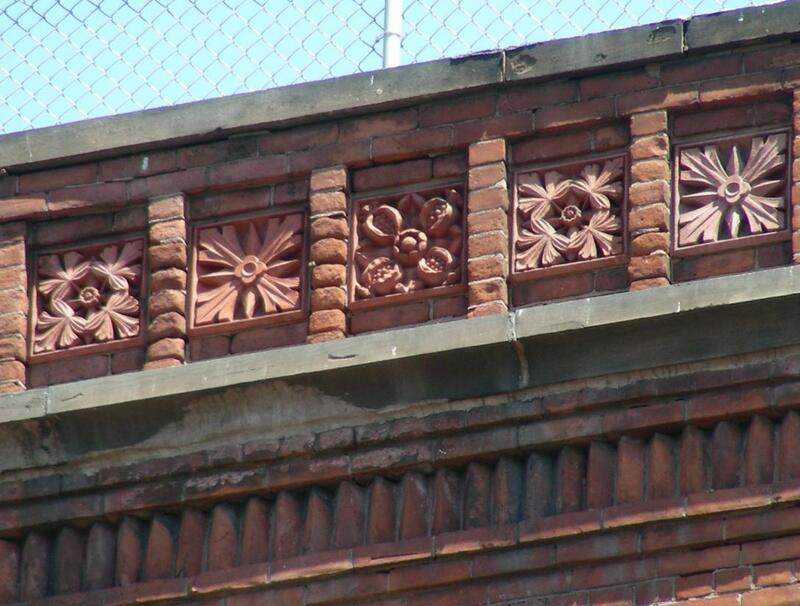 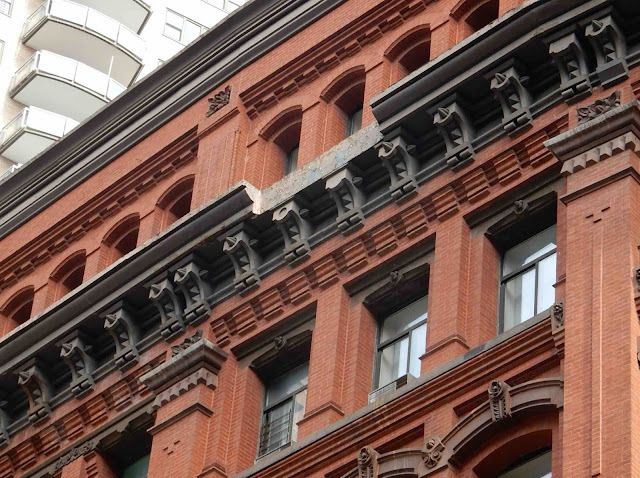 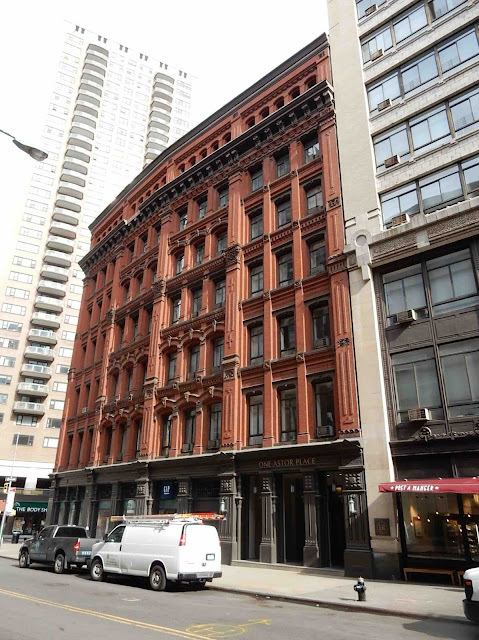 The guy who built and owned #1 Astor liked terracotta so much he founded the New York Architectural Terra Cotta Company in 1886. They cast details for Carnegie Hall, the Ansonia and the Plaza Hotel. 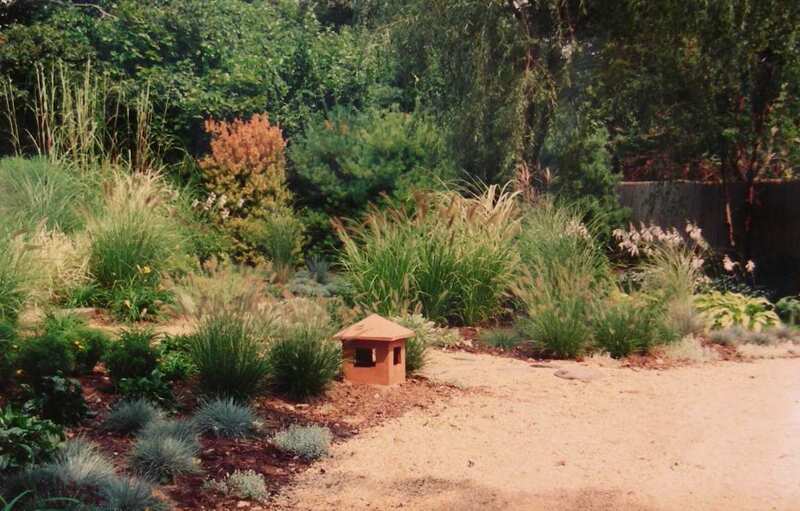 Plus about 2000 other projects. 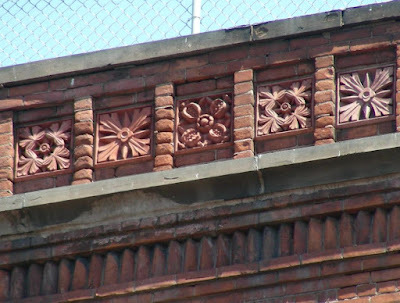 Terracotta went out as Art Deco came in and the original factory closed in 1932. 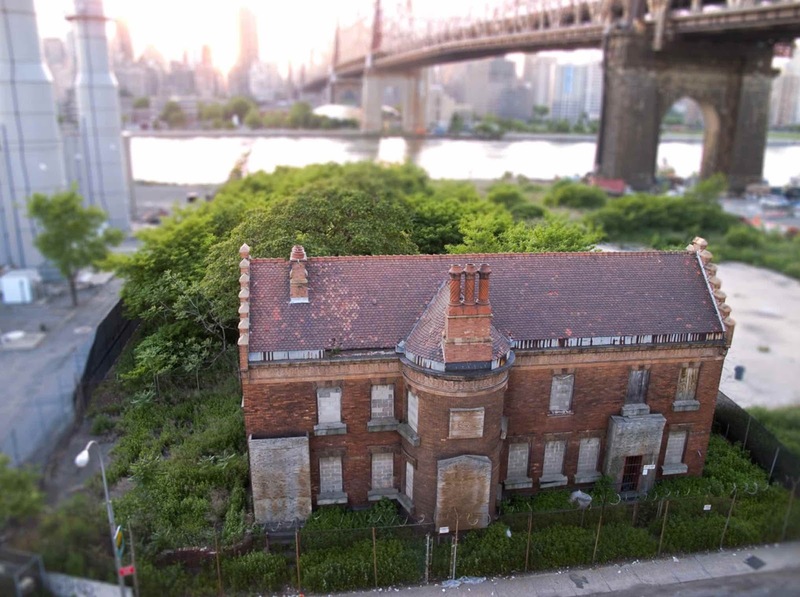 The building is walled-up now but still stands in the shadow of the Queenborough Bridge. And the name of the terra cotta guy?